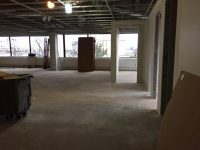 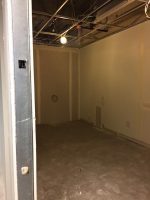 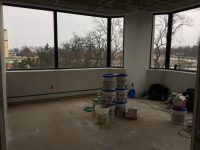 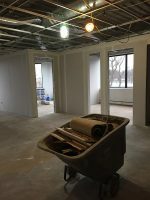 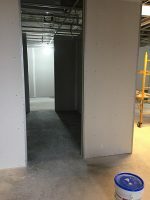 Progress is being made at the new location for the IQ Inc. office! 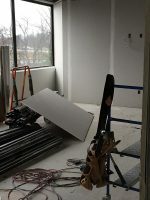 We’ve been hard at work making plans and getting things in place for the move all while continuing to provide the same great quality work as always. 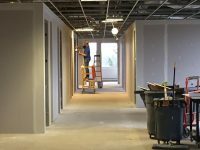 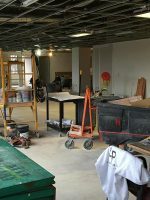 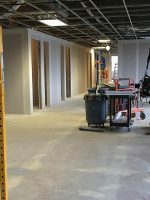 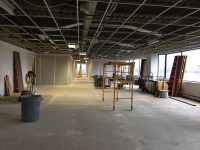 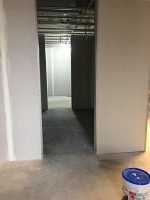 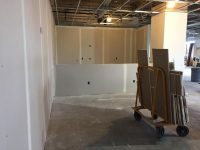 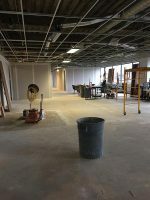 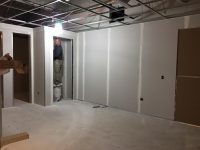 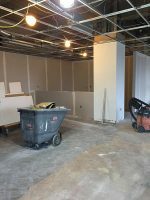 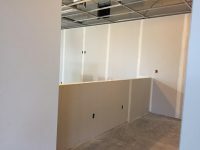 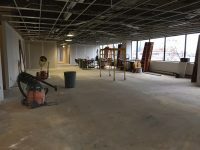 You can see photos of the progress below where walls are starting to be raised and the office is taking shape. 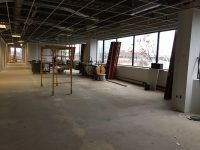 We are on track for a February move and are excited for this new chapter!